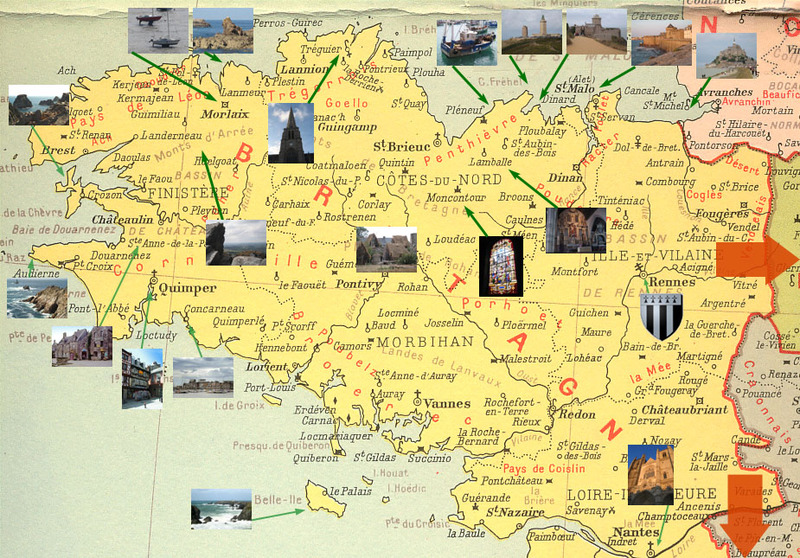 Brittany (Breizh in Breton) is a former independent kingdom and duchy, and a province of France. It is one of the six Celtic Nations. 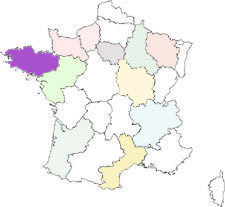 It is also, more generally, the name of the cultural area whose limits correspond to the old province and independent duchy. It was at one time called "Lesser Britain".